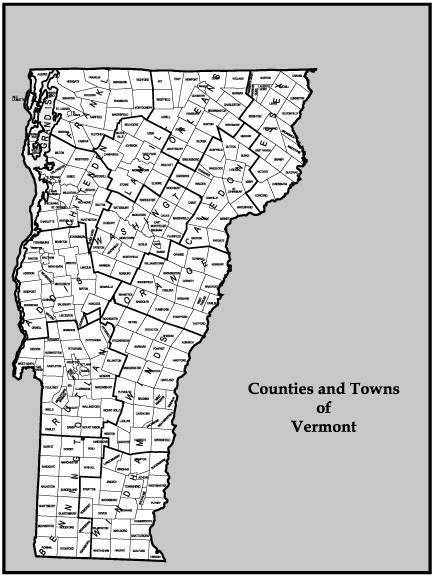 The State of Vermont consists of nine cities, 254 towns, and several unincorporated gores in 14 counties. As in the other New England states, towns are the basic unit of municipal government. 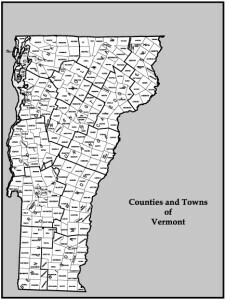 The Vermont State Statutes and Constitution set the guidelines for the governance by the municipalities. Towns govern themselves by Town Meeting. Historically, the adult voting population would gather at Town Meeting to approve bylaws and budgets. As towns grew, these responsibilities were shifted to selected, elected individuals. For more information on the duties of various local officials, Boards, Commissions, or Committees, check out the Vermont Secretary of State’s website.